FAST & ABSTAIN: WHY WE DO WHAT WE DO? It was not too many years ago that Wednesday and Friday were Ember Days and we all struggled to remember not to eat meat at all or only once a day. 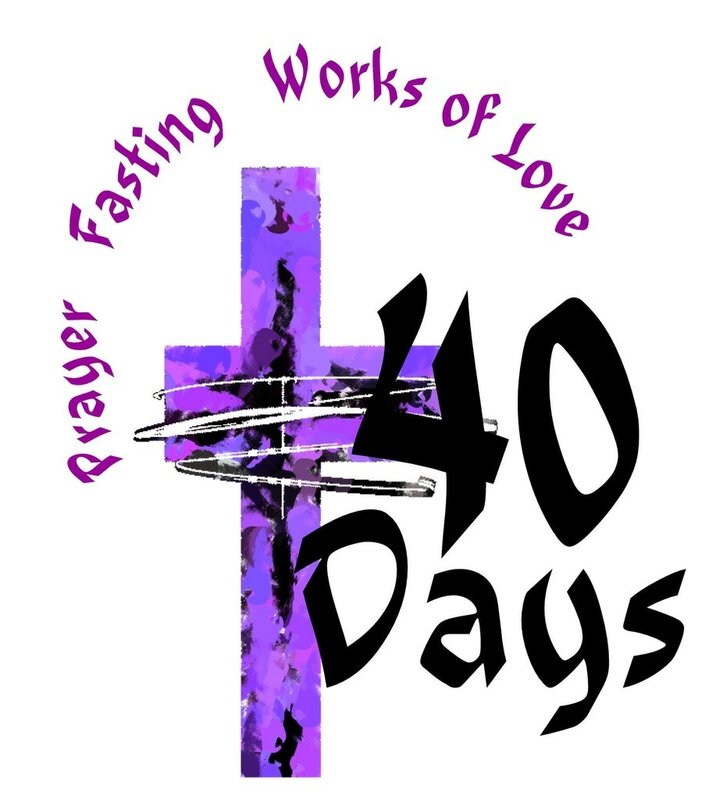 Today, we have only two days of Fast and 8 days of Abstinence, all falling in the Lenten Season. Many of us breathed a sigh of relief when the rules were changed, but the reason we had them was to remind us and help us to sacrifice and take time to pray for world and personal renewal. When the rules governing fast and abstinence were changed for Fridays and Wednesdays, the Pope urged all Catholics to practice some other type of self-denial. Sadly, this mandate has not always been followed. Lent is the time when we are invited to join in the suffering and death of the Lord Jesus and do some of the things which He did to improve His relationship with the Father. Jesus often took time to fast and abstain. It cleared His mind and the physical hunger led Him into a deeper prayer life and helped Him to feel compassion to those in need. This is the example we are to follow during the Lenten Season. We often hear of people giving up something during Lent, only to go back to it when Lent is over. While often commendable, this is not really in the spirit of Lenten denial. Lent invites us to make a permanent commitment to an ongoing and deepening relationship to the Trinity and to others. Fasting and Abstaiing, not only on the days appointed, but often during the year will help us to be more aprreciative of what we do have and through prayer help us to be more aware of the presence of God in our daily lives. Remember Ash Wednesday and Good Friday are days of Fast and Abstinence, all Fridays of Lent are days of Abstinence. On Ash Wednesday and Good Friday, all Catholics ages 18 to 59 are obliged to observe a sacred fast, that is, taking only one full meal during the day and not eating in between meals. Likewise, on Ash Wednesday and Good Friday, all Catholics 14 years of age and older are obliged to abstain from eating meat. All the Fridays of Lent are days of abstinence and hence Catholics 24 years of age and older are obliged to refrain from eating meat.